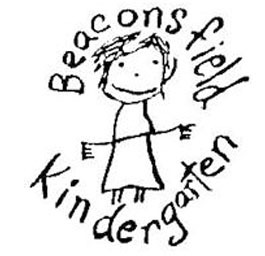 Beaconsfield Kindergarten is managed by a Committee of Management. There are many different roles on the committee ranging from the President to general members. The work load you wish to take on is as greatly varied as the positions. As well as committee members helping to run the Kinder we often ask families to help with small roles from fundraising to fixing a broken resource. Please take the time to think about how you can help.